Austin County Media offers analog to digital conversion services for all kinds of formats. Just take a look below for a better idea of our services. The cassette tape was popular up until the 90’s when it began to be replaced with the compact disc. 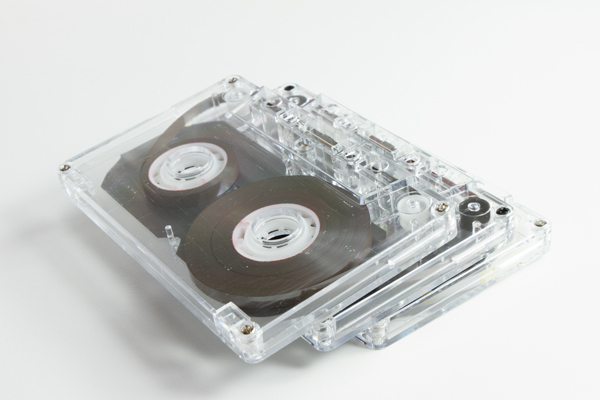 The cassette tape came in two forms, either with content as a pre-recorded cassette, or as a fully recordable “blank” cassette which allowed people to record their own content. If you have either one we can retrieve the audio and digitize it. Once we’ve converted your cassette to digital format, we can remove the tape hiss, boost the highs, lows, and/or voice. It is then up to you as to how you would like to receive it. We can burn it to a CD, DVD, and/or give it to you on a thumb drive (that you provide). The vinyl LP (from “long playing” or “long play”), was characterized by a full album with a speed of 33 1/3 rpm, a 12 or 10-inch diameter, and use of the “microgroove” groove specification. There is also the 45 rpm single song vinyl record. 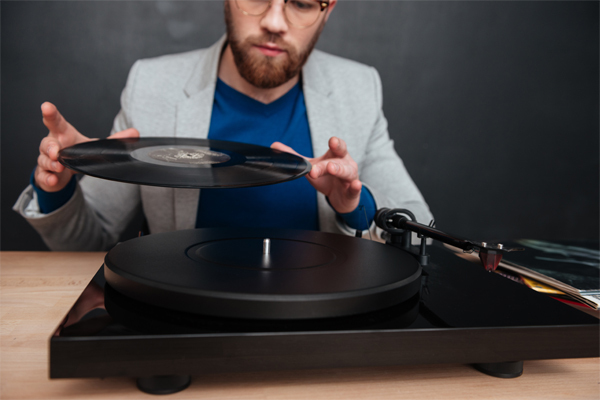 Apart from a few relatively minor refinements and the important later addition of stereophonic sound, the vinyl record has remained the standard format for vinyl albums. Many in the older generation swear that music never sounded as good as it did on vinyl. Whatever type you have we can convert it to digital format and either burn it to a CD or give it to you on a thumb drive.